A hard drive, also known hard disk or hard disk drive, is a non-volatile data storage device. 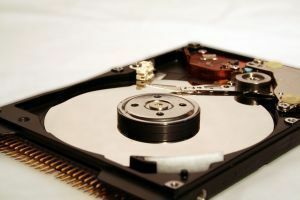 Technically, hard drives and hard disks are not the same since hard drives consist of multiple hard platters, the hard disk reader and writer head, the hard drive motor, and the drive electronics. On the other hand, a hard disk is the storage medium itself. The hard drive was invented in mid-20th century. Its earliest versions were mainly used in computers and could only store around five megabytes of data. Now, hard drives have applications in photography, videography, and mobile computing and communications technology, and currently, a hard drive that can store up to 1 terabyte or 1024 Gb of data is being developed. A hard disk stores data the same way a cassette tape does, through a magnetic storage technique. This makes data stored on a hard disk very easy to erase, revise and replace. 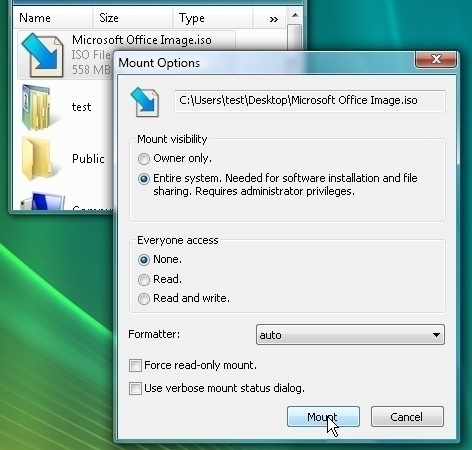 Moreover, the magnetic recording patterns are stored on a hard disk for a long time. As such, the only way to definitely erase data that has ever been stored on the disk&apos;s magnetic surface is to physically destroy the disk. The hard drive is a simple, tightly sealed aluminum box that has a filtered air-vent. Inside the box are electronics that direct the read/write head or heads held aloft by a spindly arm and controls the motor which rotates the hard platters. The hard drive&apos;s driver electronics contains the instructions for converting bytes into magnetic domains when data is being recorded onto the hard disks and for translating magnetic patterns into bytes when data is requested by the CPU. The hard disk has a magnetic material, usually a cobalt-alloy, which is overlaid on a glass or aluminum disk. The whole assembly is polished until it attains mirror-like smoothness. 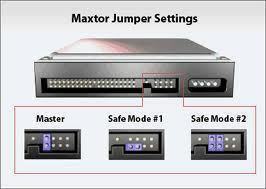 Data stored on the hard drive&apos;s hard disks can be accessed almost instantaneously. In the process of recording data, the read/write head merely hovers above the disk&apos;s magnetic surface. Moreover, in the process of data retrieval or recording, the hard platter spins beneath the read/write head with speeds of around 170 miles per hour. Because of the great rotation speed, data is stored in significantly small regions of magnetic space. This, coupled with the number of hard disks used, makes a hard drive capable of storing enormous amounts of data. The magnetic surface of hard platters in a hard drive is formatted into tracks (concentric circles) and sectors (pie-like wedges on individual tracks) which can hold a fixed number of bytes. 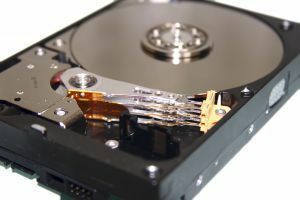 When data needs to be recorded, the hard disk platters rotate at great speeds and passes underneath the hard drive read/write head. The magnetic head produces a magnetic field which magnetizes the corresponding region where data is supposed to be stored. During this process, the surface acquires a magnetic flux or pattern representative of the information being stored. 135 queries in 0.450 seconds.